The lovely rhythmic sound of the ocean, along with the flora around us, this is truly a blissful experience. 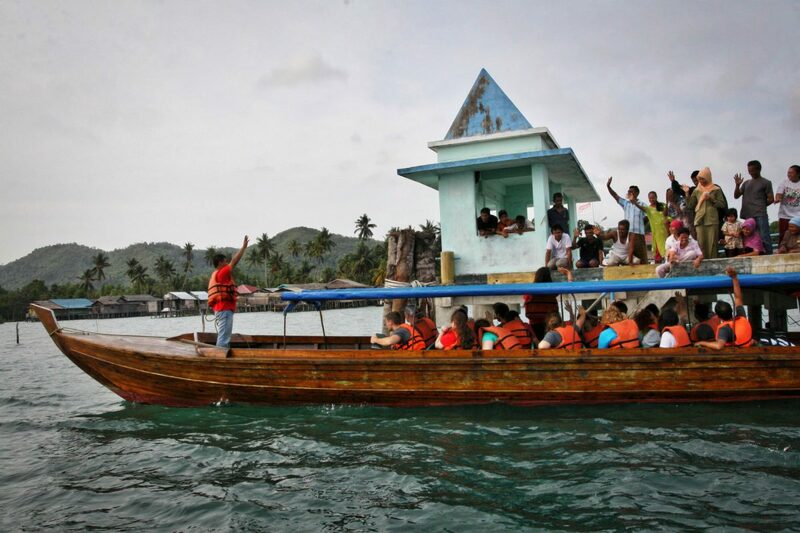 Telunas Resorts is located at 103.46o E, 0.47o N. The name “Telunas” was taken from what the local community had named what is now Telunas Private Island. Our building design is inspired by local Melayu architecture and boasts facilities built entirely over water. Located in a secluded cove surrounded by jungle and sea, we believe you’ll find our resort to offer a unique escape for your romantic holiday and weekend getaway destination. Our surrounding area is home to a variety of plants and wildlife such as mackerel, hawks, eagles, King Fishers, Grey-back Monkeys and Butterfly Fish, which are regularly seen at the resort. Other less common creatures spotted at Telunas have included sea otters, flying fish, sand sharks and pink dolphins. It is our mission to keep the surrounding area as it is and allow the wildlife to live in their natural habitat as intended. 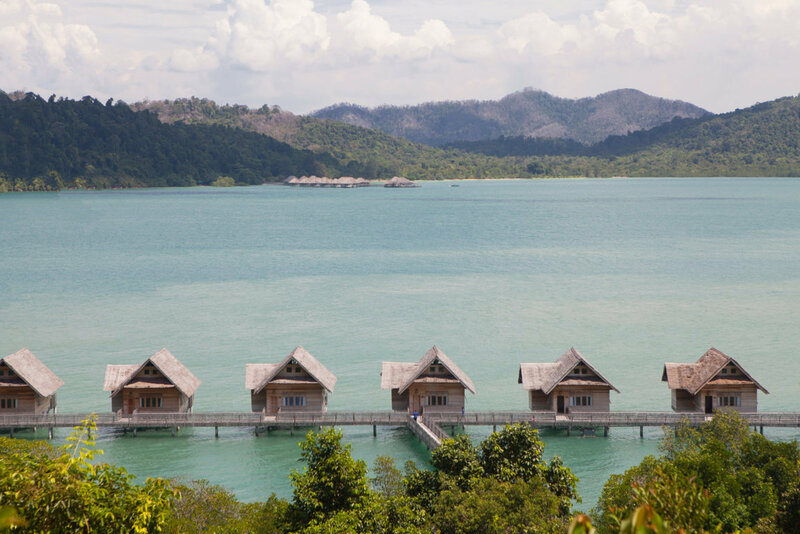 The Riau Islands: Telunas Resorts is located near Batam, within the Karimun region of the Riau Islands. The Riau islands cover an area of 252.601 km², 5% of which is made up of over 2000 islands. It is natural that the area hosts some of the most beautiful beaches in the South East region. Although Bahasa Indonesia is the national language of Indonesia, the people in the Riau islands area including Batam, still speak the purest form of Malay language. Moro & Nearby Villages: Moro is the busiest village nearby and serves as the hub for most of the high speed ferries traveling between the islands and shipments of fish to Singapore. Whether through a village lunch or a development project, we encourage you make a visit to a nearby village part of your stay. Interaction with the locals is a pleasure as they are very friendly and will definitely response to a warm smile.